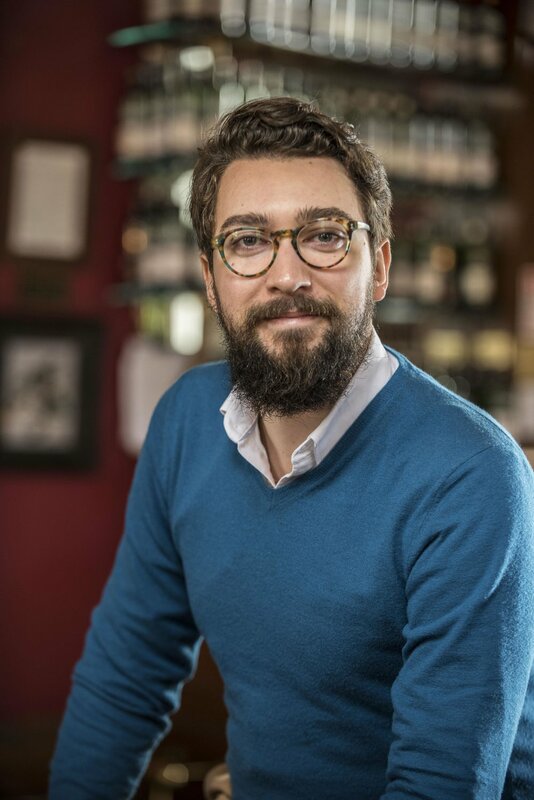 A In 2008, I set up a whisky society while studying at university and fell in love with whisky. During my year abroad in Spain in 2011 I spotted one day that World Gin Day was trending on twitter and it pointed to WorldGinDay.com. Because I was more interested in whisky than gin I typed in WorldWhiskyDay.com and the domain name was available to buy. I bought the domain name immediately, set a date (3rd Saturday in May each year) and it snowballed overnight. The first World Whisky Day was a global trending topic on twitter with events all over the world. I juggled running World Whisky Day and finishing the final two years of my languages degree. The week after I graduated I secured a grant to grow World Whisky Day. By year 3 it was celebrated by over 250,000 people and had an organic reach on social media of 40 million, with no ad spend! I then decided to sell World Whisky Day as I felt it needed a larger team to grow it further. In 2015 I sold World Whisky Day to White Light Media but I am still involved as a consultant and spokesperson. Since then I have written a best-selling book on whisky, The Pocket Guide to Whisky: featuring the WhiskyTubeMap. Hosted whisky tasting events all over the world for Ambassadors, Royals, Government Ministers and Private Banks. I now consult on a variety of aspects within the whisky industry and broker the sale of single casks of whisky and bulk sales of whisky. Q What sort of role does social media play in your job? And how important is it? A I find social media to be a necessary evil. I wish I didn’t need to use it but I need to show clients and prospective clients what I am getting up to on my various whisky escapades. A I was maliciously attacked and trolled online when I first set up World Whisky Day. Horrible and libelous things were being posted about me by people in the whisky industry on a regular basis. They were simply jealous of what I had created. At first it really got to me as I had not done anything wrong. I also learned that it was better not to retaliate or engage with them. When I tried to engage with them or correct the false information that was being circulated it only added fuel to the fire. It was best to let it die a death on its own. I then flipped all of this on its head. I then realised that whenever I posted an update or announcement and it got jumped on by the trolls I realised that I must be doing something right. By ruffling their feathers I knew I was making positive changes to the wider whisky category. By then I was getting a buzz of sharing things that I knew would provoke them, which in turn would drive more traffic to my website!  A The hospitality sector in Scotland is incredible and something we should be proud of. I would encourage anyone thinking about applying for the HIT scholarship to go for it. The experience and new contacts that you will gain will be invaluable for your career in the future. A I guess I would have to say World Whisky Day. I feel that it is a legacy that I will be able to tell my grandchildren that I had the idea as a 21 year old student living in Barcelona and now it is celebrated in every continent in the world. A Listening. Whenever I get the opportunity to meet doyens of industry I ask questions and listen, trying my best not to interrupt in conversations. The other thing I’ve always enjoyed doing is networking and introducing people to one another who I think could world well together. A Goal setting is always a great. I especially like doing it at the end of each year. I usually make a list of things I want to have done by the same time next year. I then look back over the previous year’s list and see what I achieved and what I still need to work on. Goals and deadlines give tremendous focus and direction too. 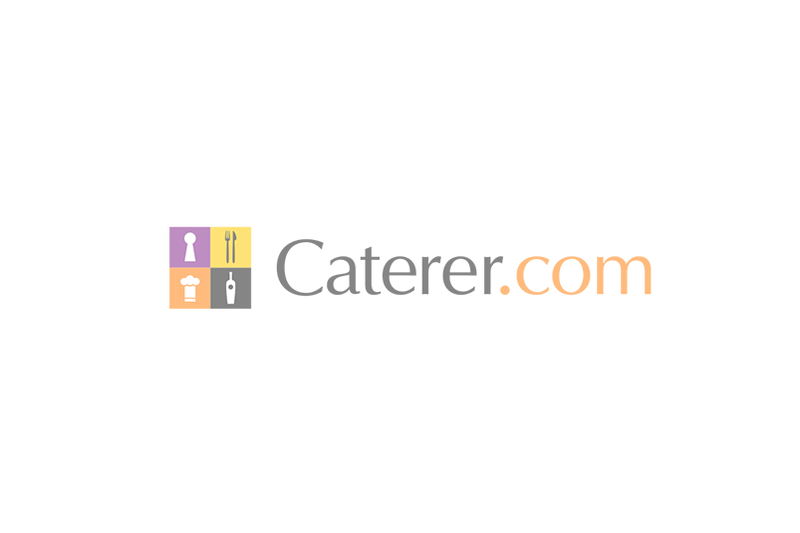 Q Why is growing a network of strong contacts important to someone working in the hospitality industry? A Networking is integral to get ahead of the crowd. Maintaining a strong network and following a person’s career can prove to be very useful. Under no circumstances should you ever burn bridges or put anyone down, that person might one day be the CEO of a company you want to work with.